A similar boat called the KK30 was available in kit form. An updated version called the MORGAN CLASSIC 300 has a different interior arrangement and slightly taller rig. 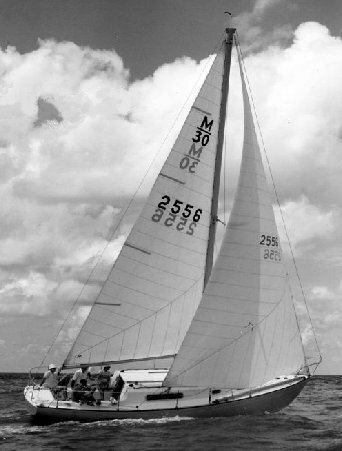 Morgan introduced another 30 footer in 1972 (listed here as the MORGAN 30-2) which is an entirely different design.